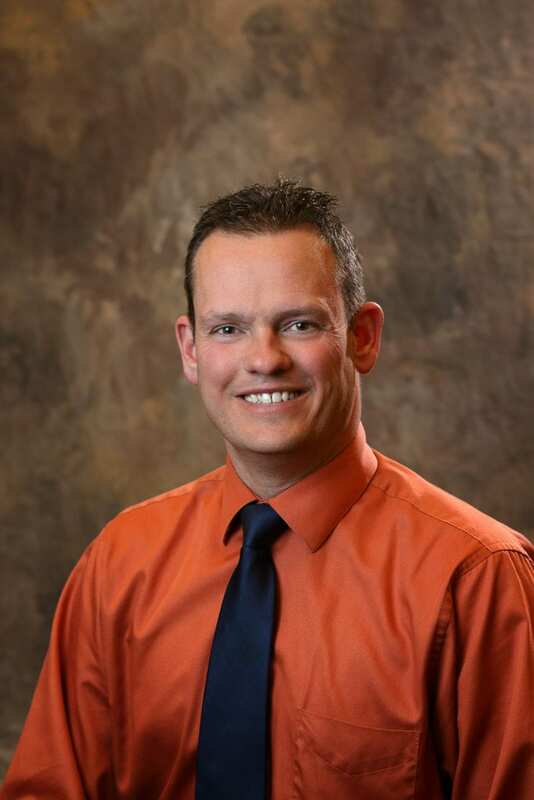 After graduating with a bachelor’s degree from Idaho State University in 2001, Jonathan worked as a registered nurse in various emergency rooms and hospitals throughout southeast Idaho for 8 years. Jonathan returned to school and earned a Master of Science in nursing from Idaho State University and was licensed as a Family Nurse Practitioner. Since 2008, Johnathan has been practicing as a family nurse practitioner and continues his research training and education through a variety of online courses. Jonathan enjoys working in both the clinical and research areas of Rocky Mountain Diabetes Center. He enjoys seeing patients and providing care for all chronic and acute health concerns. Jonathan and his wife stay busy enjoying their 5 sons. They enjoy horseback riding, hiking and camping in the great outdoors that Idaho provides. Jonathan also enjoys distance running and is a local leader for the Boy Scouts of America.